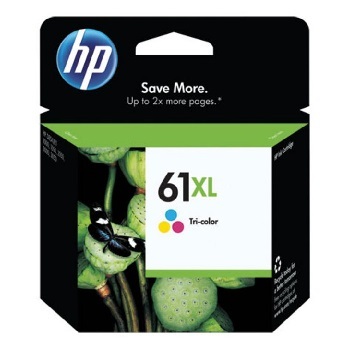 Suits Hewlett Packard Photosmart 3108, 3110, 3210, 3308, 3310, C5180, D6160, D6180, D7160, C7180, D7360, 8230, 8238 and 8250 series printers. Suits Hewlett Packard Fax 1250 machines, Inkjet 900, 910, 915 series printers and DeskJet 3910, 3918, 3920, 3930, 3938, 3940, D1360, D1400, D1415, D1460, D1468, D1470, D1520, D1550, D1558, D1560, D1568, D2360, D2460, F2100, F2120, F2179, F2180, F2200, F2224, F2235, F2238, F2275, F2276, F2280, F2288, F2290, F300, F340, F350, F370, F380, F390, F4100, F4185 series printers and OfficeJet 4315, 4350, 4355, 5605, 5610, J3606, J3608, J3680,J5508 series and PSC1400, PSC1401, PSC1402, PSC1403, PSC1406, PSC1410, PSC1415 series multifunctional (all-in-ones) machines. 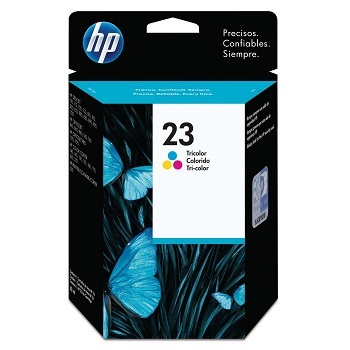 Suits Hewlett Packard Fax 3180 machines and DeskJet 3918, 3938, 3940, D1368, D1420, D1430, D1445, D1460, D1520, D1530, D1550, D1558, D1560, D1568, D2360, F2445, F2460 series printers and DeskJet F4194, F4185, F4175, F4150, F2290, F2288, F2280, F2276, F2275, F2240, F2235, F2224, F2210, F2185, F2180, F2179, F335, F340, F350, F370, F378, F380, F390, F394 series and OfficeJet 4315, 4350, 4355, J3625, J3635 J3680,J5508 series and PSC1401, PSC1406, PSC1410 series multifunctional (all-in-ones) machines. 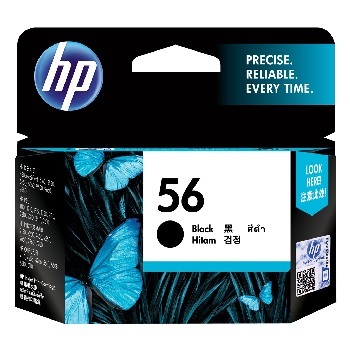 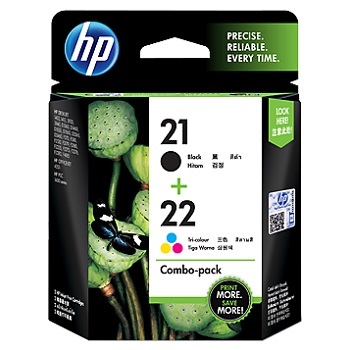 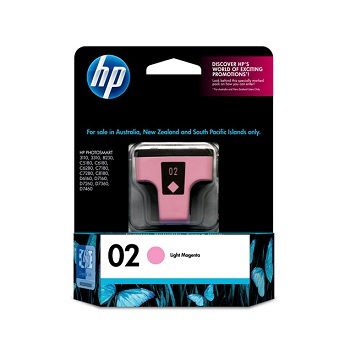 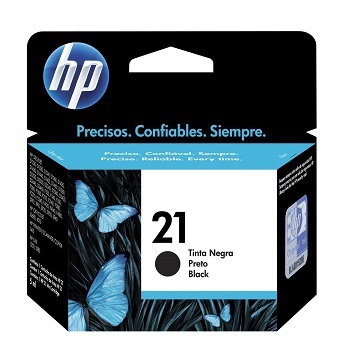 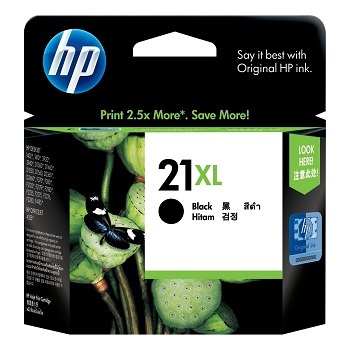 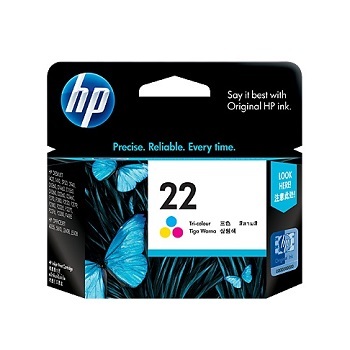 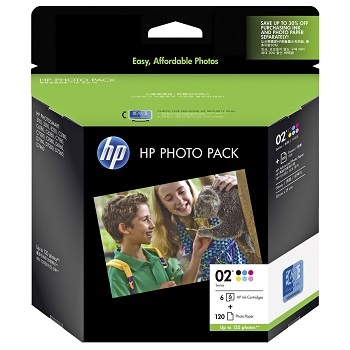 HP 21/22 Inkjet Print Cartridges twin pack covers both your black and your colour printing needs in one convenient pack. 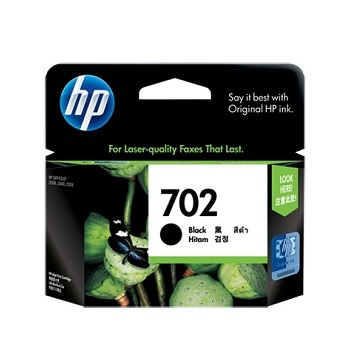 It provides fast printing in laser-quality black text and and photo quality images. 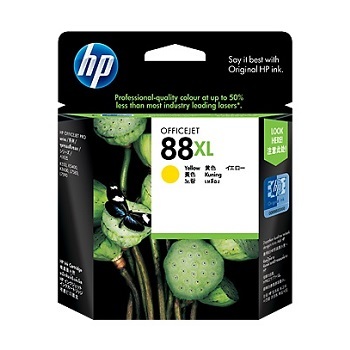 Suits Hewlett Packard Deskjet 710, 712, 720, 722, 810, 812, 815, 830, 880, 882, 890, 895, 1120, 1125 series printers and Officejet Pro 1170, 1175 and OfficeJet R45, R65 and PSC500 series multifunctional (all-in-ones) machines. Suits Hewlett Packard Photosmart 2410, 7150, 7260, 7345, 7450, 7459, 7550, 7660, 7755, 7760, 7762, 7765, 7960 series and DeskJet 450, 5145, 5150, 5151, 5160, 5168, 5500, 5550, 5551, 5552, 5650, 5652, 5655, 5850, 9600, 9650 series printers and OfficeJet 1315, 4105, 4110, 4115, 4255, 4256, 5508, 5510, 5610, 6110, PSC1110, PSC1200, PSC1205, PSC1209, PSC1210, PSC1215, PSC1315, PSC1340, PSC1350, PSC2105, PSC2110, PSC2210, PSC2310, PSC2410, PSC2510, PSC2550, PSC6110 series multifunctional (all-in-ones) machines. 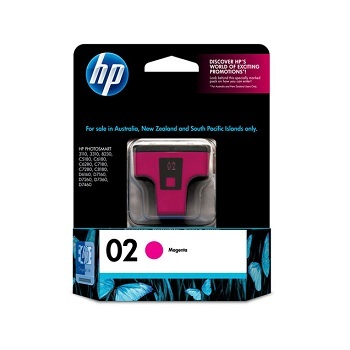 Suits Hewlett Packard DeskJet 1000 J110a, 1050, 1510, 2000 J210a, 2050, 2510 All-in-One, 2540 All-in-One, 3000 J310a, 3050 J610 series printers and OfficeJet 2620, 4630 All-in-One series printers and Envy 4500, 5530 All-in-One series printers. 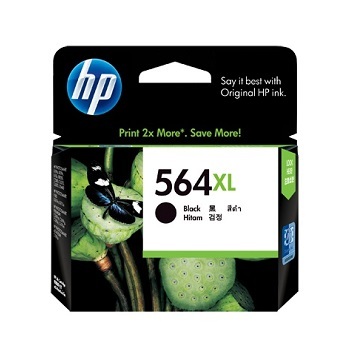 Suits Hewlett Packard OfficeJet Pro K5400, K550, K8600, L7500, L7580, L7590, L7600 and L7700 series printers. 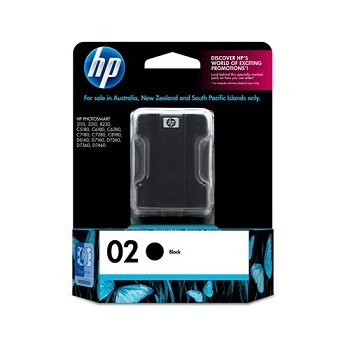 Suits Hewlett Packard Photosmart B109A, B110A, B209A, B210A, B210C, B210E, B8550, B8553, B8558, B901A, C309A, C309G, C310A, C310B, C310C, C410A, C410B, C410D, C5324, C5370, C5373, C5380, C5383, C5388, C5390, C5393, C5460, C6300, C6324, C6375, D5460, D5463, D5468, D7510, D7560 and DeskJet 3070A and OfficeJet 4620 series printers. Suits Hewlett Packard OfficeJet J3500, J3508, J3606, J3608, J3680 and J5508 series printers.